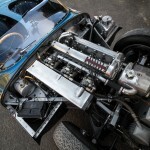 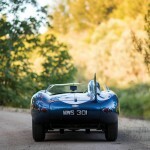 Le Mans-winning D-Type goes up for Auction! 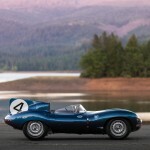 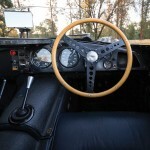 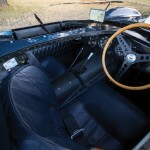 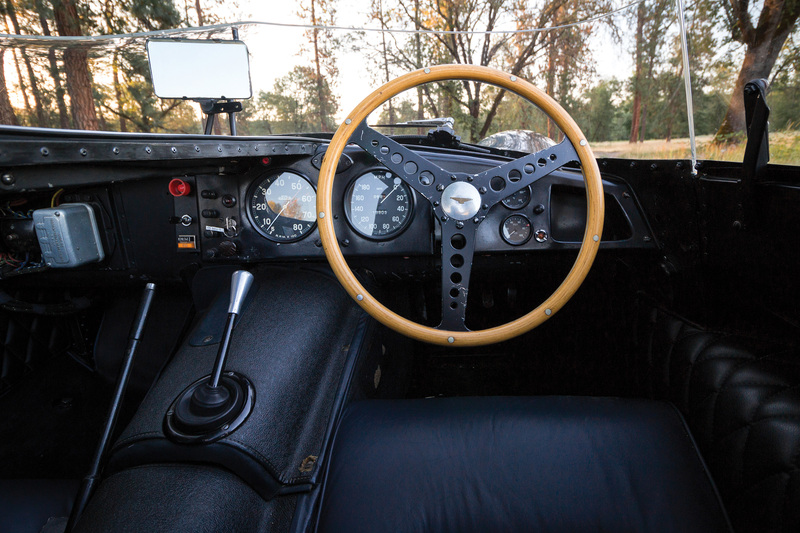 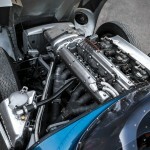 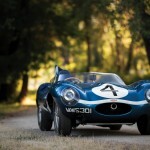 You are here: Owen Automotive Canada » auction, video » Le Mans-winning D-Type goes up for Auction! 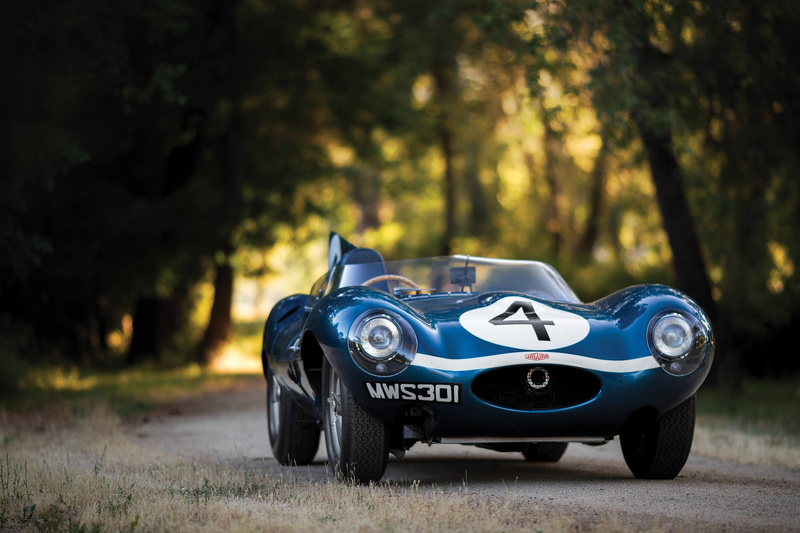 Today RMSotheby’s are anouncing the 1956 24 Hours of Le Mans-winning D-Type chassis XKD501 for their upcoming Auction in Monterey. 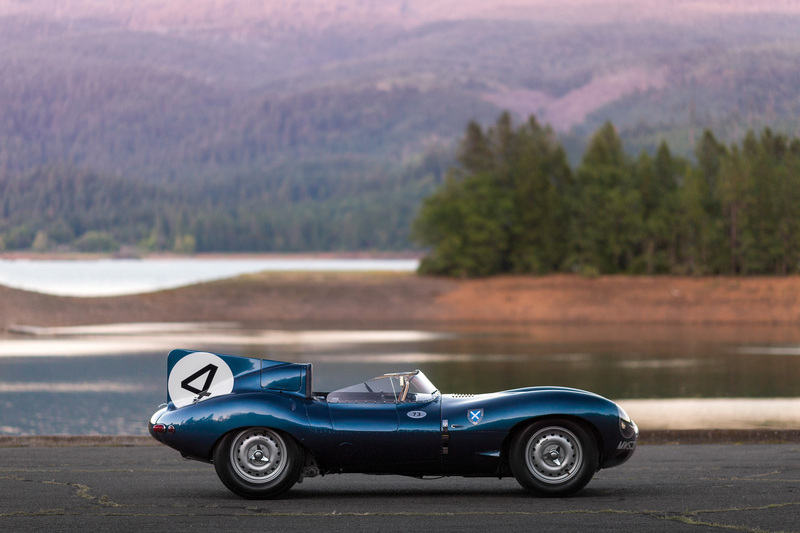 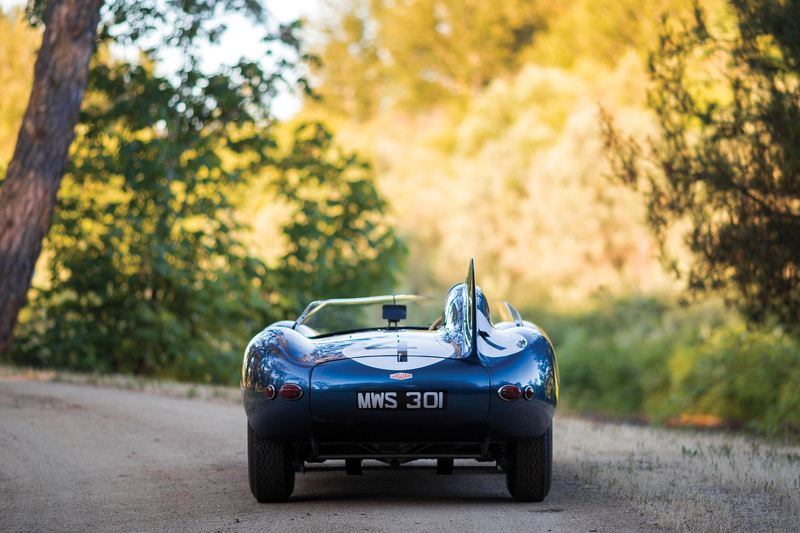 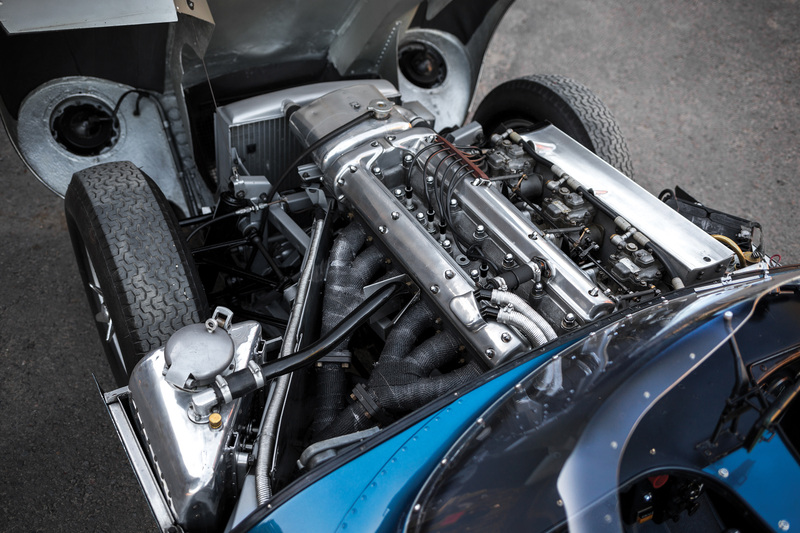 XKD501 was the first customer D-Type delivered to Ecurie Ecosse, the Scotland stable founded by David Murray and known for their Scottish Flag Metallic Blue Jaguars. 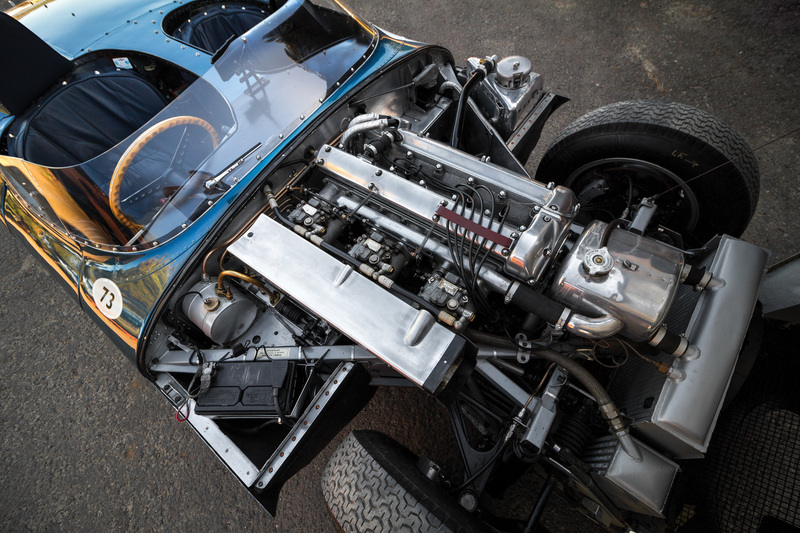 Against three long-nose D-Types entered by the Jaguar factory, Ecurie Ecosse used XKD501 with factory support at the 1956 24 Hours of Le Mans. 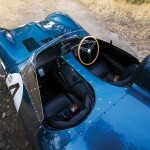 Driver’s Ninian Sanderson and Ron Flockhart took overall honors at the 1956 Le Mans race ahead of the chasing Aston Martin DB3S. 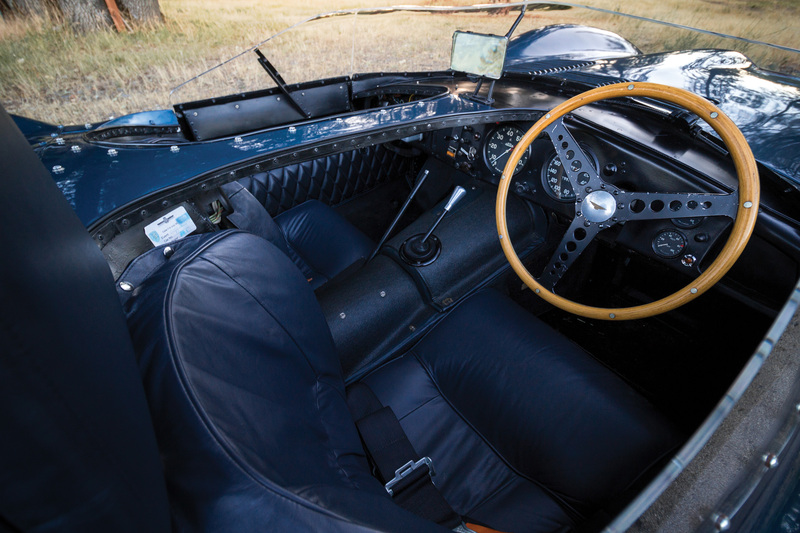 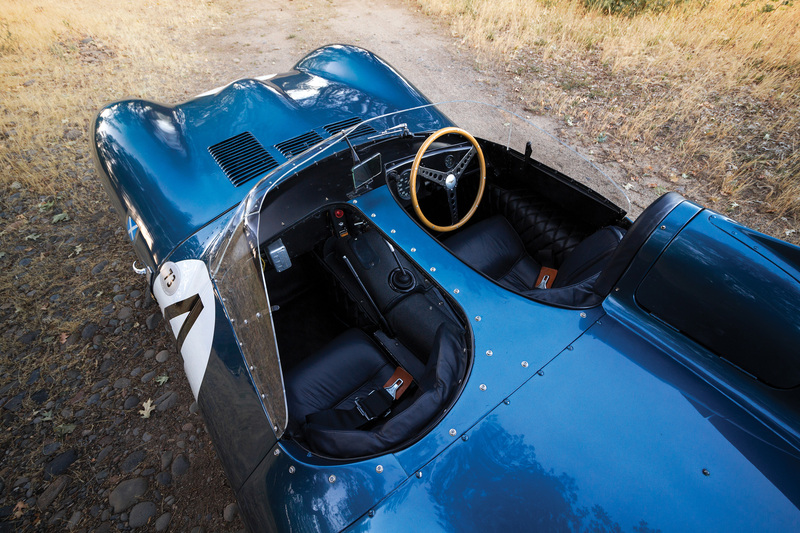 UPDATE: Sold for $21,780,000 – the highest price ever achieved for a British automobile at auction.